ROCHEM has built and installed over 70 landfill leachate plants during the last 20 years. These plants are treating over 10000 m3 of raw leachate every day. Use our experience - others do. 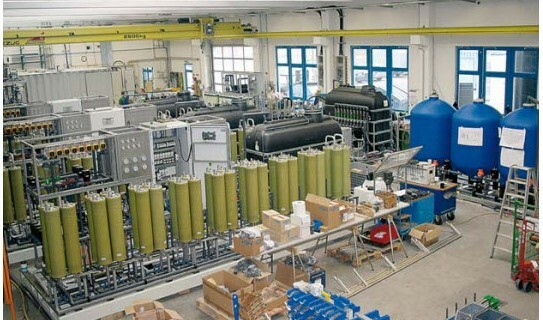 Rochem reverse osmosis plants for the treatment of landfill leachate are designed in standardized systems. The plant concepts are based on many years of broad experience in the treatment of leachate. Various plant concepts can be supplied as the basic units for the treatment of leachate - with completely automated plant control, measuring equipment, pre-filtration, cleaning system and high pressure equipment with all the pipe work, fittings and valves ready for operation. The basic sections are designed as the first stage for the treatment of leachate. Because of the problems associated with the varying quantities and qualities of leachate, the plants’ operating parameters can be adjusted to deal with different flows. 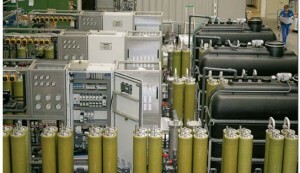 The plant components are of optimum size, well matched to one another, and economical in operation. The various ranges of modules provide substantial plant size flexibility during the planning and design phases. The standardized and modular designs permit accurate investment requirements and thus prevent excessive investment. 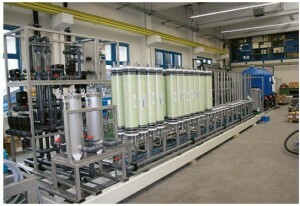 When designing the plant for landfills with large leachate yields, it is necessary to investigate whether it would be advantageous to use a design with two or three reverse osmosis plant sections connected in parallel. This allows part­-load operation and the highest possible level of reliable plant availability. If the quality of the treated water from single stage operation does not meet the requirements, a second RO stage can be fitted downstream without the need for technical alterations. 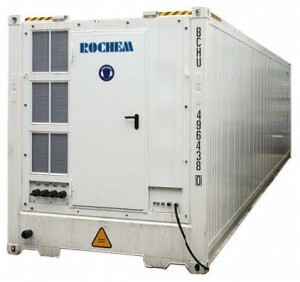 The technical designs in a second RO stage correspond to the existing Rochem Reverse osmosis standard plant range. They are available up to an untreated water capacity of 12500 l/hour.